Established in 1901, GW Price has built a phenomenal reputation in the supply of high quality fresh fruit and vegetables. Today the business boasts a vast customer portfolio, from small independent hotels and restaurants through to the UK¹s largest supermarket chains. 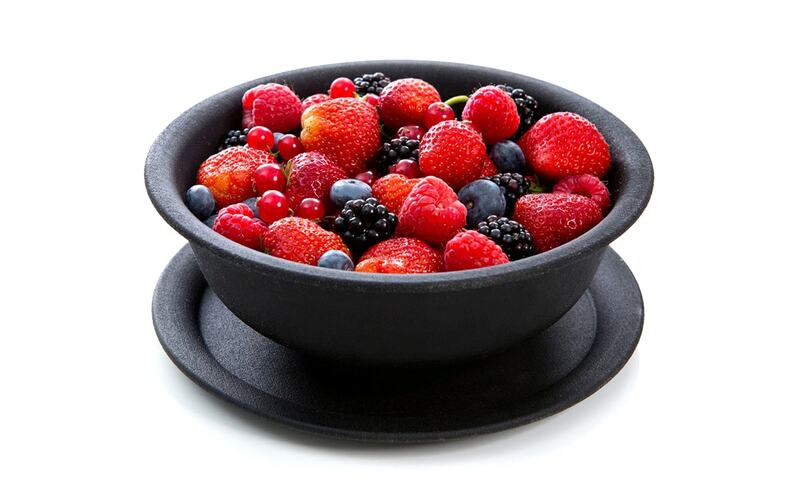 Traditional fruit and vegetables, an extensive exotics range and a comprehensive organic range are sourced from a network of partners and suppliers across the world. State of the art warehousing and delivery facilities, including chill flow operation at all stages, meet European standards for quality and hygiene, with BRC accreditation and STS food safety award. 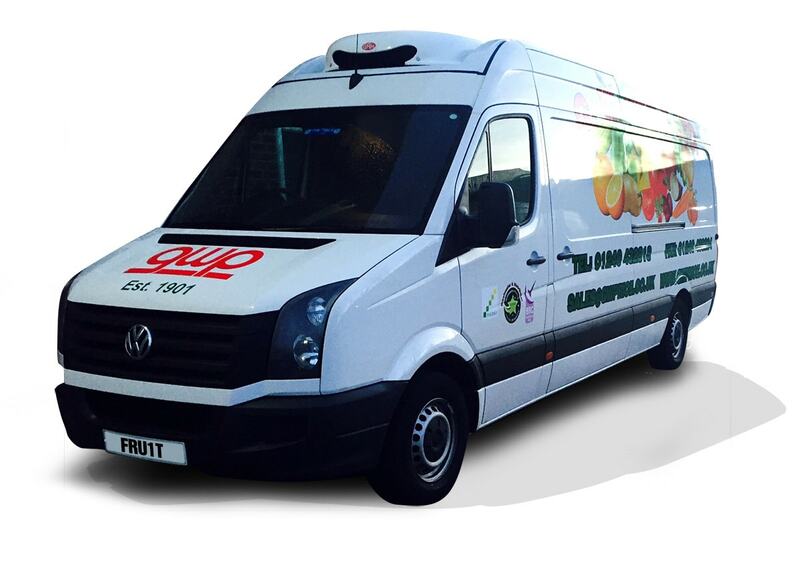 G.W.Price has a fleet of over 50 vehicles guarantee your delivery arrives fresh and quickly. Our main fridge is fully chilled and temperature controlled to keep everything as fresh as possible. Orders are then picked for delivery and dispatched straight from our warehouse. We supply delivery locally to schools, hospitals and restaurants, but also deliver a quick turnaround all over the country. 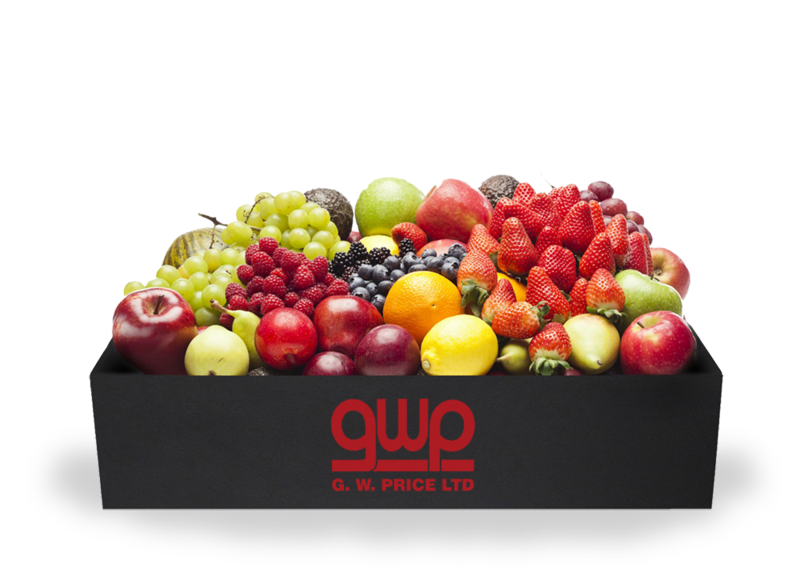 It’s important to get the best sourced produce to keep you fit and healthy, G.W.Price strives on quality and freshness. We supply goods to leading supermarkets, produce beautiful shop displays and offer a variety of packaging solutions. Exotic produce is carefully selected worldwide to insure the very best quality. We also support local farms and source produce locally. We get produce mainly Holland and Spain although we also get it worldwide, locally we get it from Nottinghamshire, Lincolnshire, Yorkshire, Staffordshire and Derbyshire depending on the seasons. Please fill out the form below and I will get back to you as soon as possible. By submitting your details you’ll also be added to our monthly newsletter list to keep up to date with our latest news and activity. 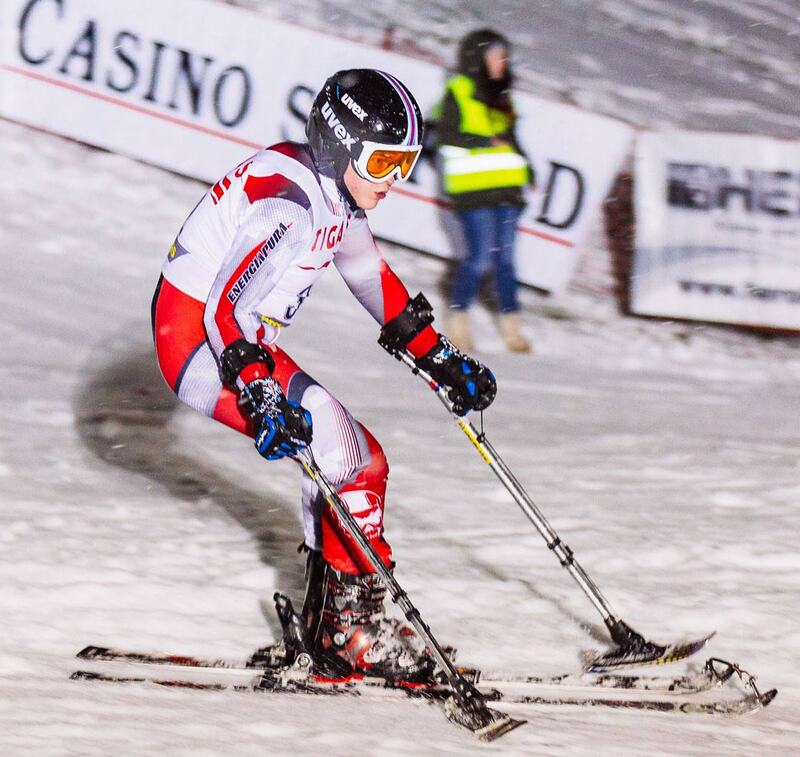 Alex’s ambition is to get to the Paralympics, he currently ski’s for Great Britain. G.W.Price Ltd has supported Alex for the past year. 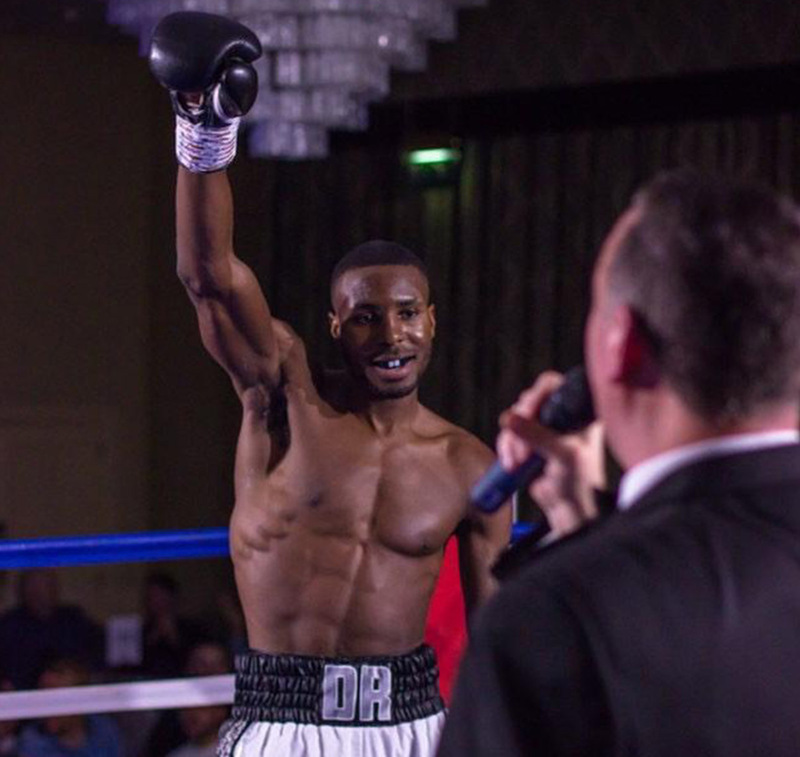 Amateur boxing 8x Yorkshire champion, National champion and boxed for Yorkshire numerous times against Ireland, Hungary and Holland. 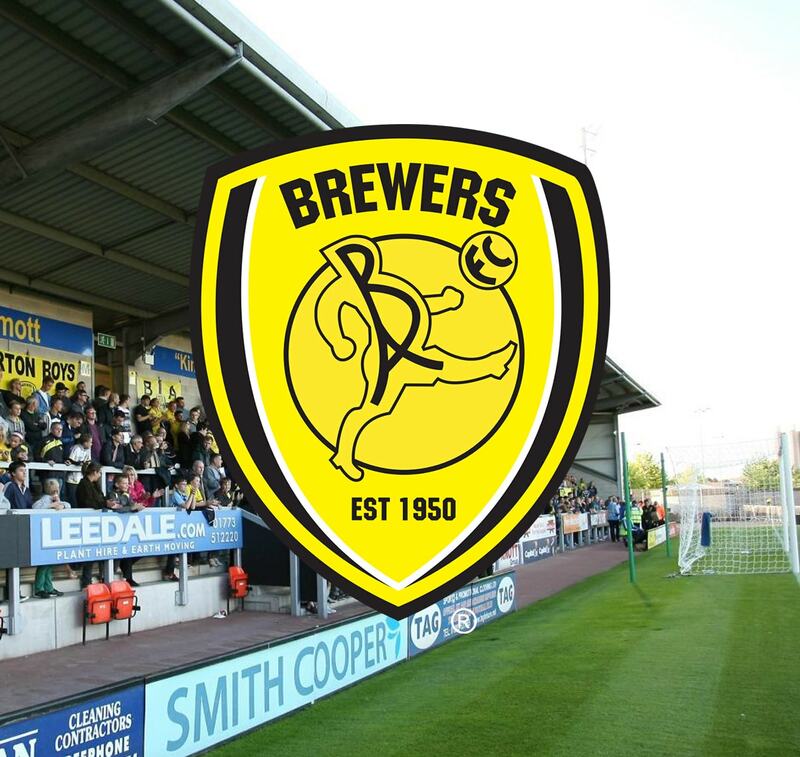 G.W.Price Ltd supports Burton Albion football club being part of the business club. G.W.Price Ltd supports Ashgate Hospice by supplying all the patients with free fruit and vegetables to go with the daily meals. 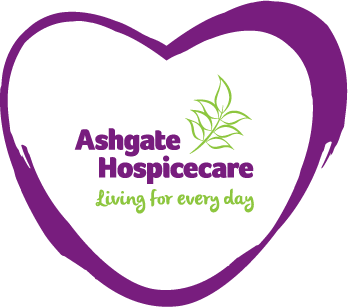 We also sponsor events such as the Midnight Walk which raises money for Ashgate Hospice charity.